Giving Opportunities: Ensure that Hillel of Silicon Valley offers the most exciting and meaningful Jewish programming possible to students on our campuses this year. A one-time gift sparks miracles! This value is the total of the values ​​placed in the fields above. THANK YOU FOR SUPPORTING HILLEL OF SILICON VALLEY ! 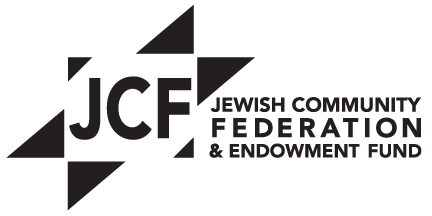 Beneficiary of the Maccabee Task Force, Jewish Federation of Silicon Valley and the Jewish Community Federation of San Francisco, the Peninsula, Marin, and Sonoma Counties, H & J Ullman Philanthropic Fund, Koret Foundation, Myra Reinhard Family Foundation, MZ Foundation, Jewish Agency for Israel, Adam & Gila Milstein Family Foundation and Hillel International.